Apple said it sold its 100 millionth iPad two weeks ago, two and a half years after the first model came out. That means Apple has sold 16 million since June 30, when it last disclosed iPad sales. Apple is expected to get a boost with the release next month of a smaller iPad and an update to its full-sized one. Here's the breakdown of iPad sales by quarter. — 3.3 million in fiscal third quarter 2010 (through June 26); iPad went on sale April 3, 2010. — 4.7 million in fiscal second quarter 2011 (through March 26); iPad 2 went on sale March 11, 2011. 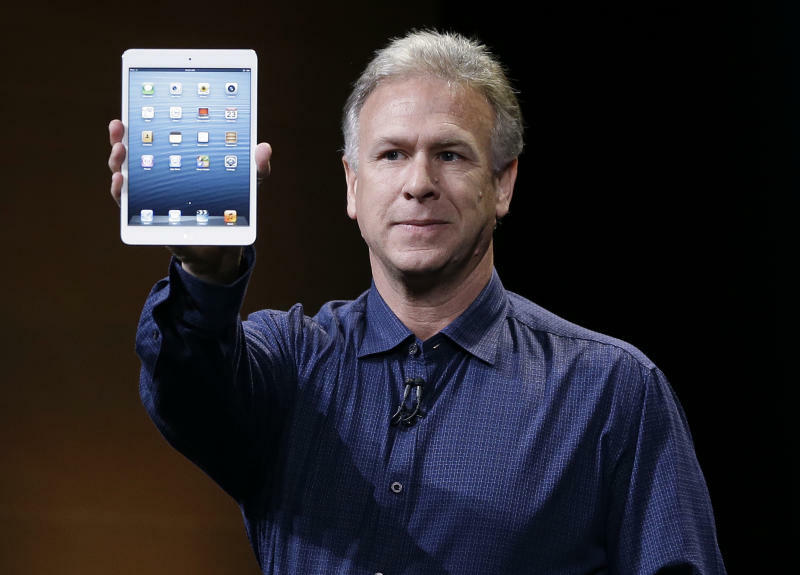 — 11.8 million in fiscal second quarter 2012 (through March 31, 2012); third-generation iPad went on sale March 16. — 17 million in fiscal third quarter 2012 (through June 30, 2012). — About 16 million from July to early October.